Pedal order is always a tricky one to tackle, not least because the rules of the game are more guidelines than anything else. For every tone guru who declares that gain pedals go before the amp, and modulation effects go in the FX loop, there’ll be a guitarist breaking the rule and sounding awesome doing it. However, it’s always a good idea to know what the rules are, so that when you break them, you’re doing so intentionally. Today we’re thinking about gain pedal order, and how it can affect your tone. 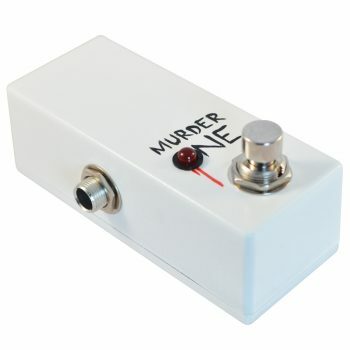 Should I put a boost before or after an overdrive? 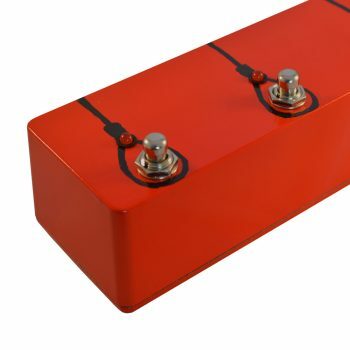 You’ll find it useful to experiment with both, of course, but the hard and fast rule is this: putting a boost pedal before an overdrive pedal will make it so when the boost is engaged, your tone will stay roughly the same volume, but will sound more overdriven; when the boost is after the overdrive, you’ll notice about the same level of overdrive, but the signal will be louder. Connected this way, your boost will beef up the overdrive pedal when it’s engaged, making it sound fatter and heavier, but with not that much noticeable volume increase. 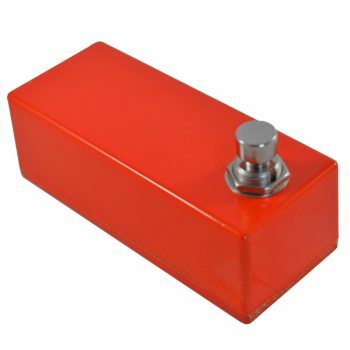 Stacking pedals like this can be a great way to create your own signature tone, or to turn a single channel amp into a rhythm / lead dual channel monster. This can be useful for single-guitarist bands who don’t have to worry about competing when it comes to volume, or those who love the old-school tonal beauty of single channel valve amps, but need a little extra versatility when it comes to gain stages. Either before the input of a clean amp, or in the FX loop of an already driven amp, a boost pedal can simply increase the volume without adding any drive of its own very easily. Many guitarists wonder why their new boost pedal isn’t making a distorted tone louder when put before a dirty amp or other gain pedals: it’s because the signal’s bandwidth is already maxed out. 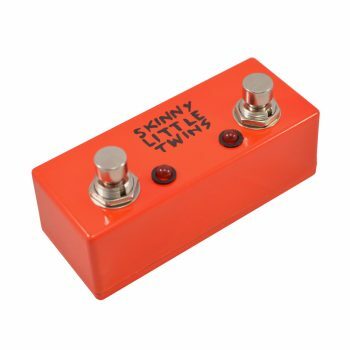 Slip a boost after the gain stages, however (whether you get your distortion from pedals or your amp’s pre-amp section), and it’ll do exactly that: embiggen your tone without adding any extra hair. This set-up is perfect for dual-guitarist bands in which a simple volume jump is important for lead / rhythm song sections, or for a guitarist which plays as part of a larger group and who sometimes needs to take centre stage, and at others needs to take a step back in terms of volume. Absolutely: there’s nothing stopping you from putting two boost pedals on your pedalboard, one before your drive stage and one after / in your FX loop to enjoy the benefits of both. 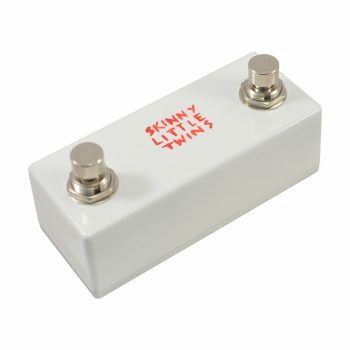 After all, what’s a pedalboard for if not to offer you the most sonic options possible? That’ll about do for now… hopefully this has been useful and will see you on your way to getting bigger and more beautiful tones than ever before.